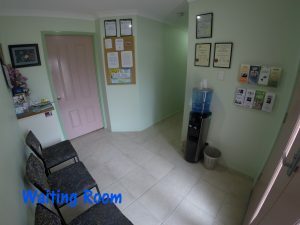 Centrally located in Glen Eden – GLADSTONE Grays Massage and Wellbeing Centre offers a professional massage therapy service based on extensive knowledge and over 19 years of industry experience. We take pride in our ability to provide a personalized treatment specific to your problems and needs and help with injury management. 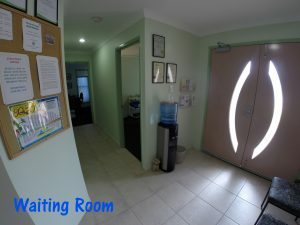 Specializing in remedial, deep tissue and therapeutic massage. As professionally qualified practitioners of massage, Alastair Gray and Jacqui Gray can readily identify clients’ aches and pains. 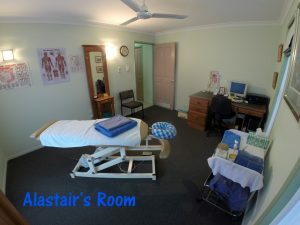 They are passionate about claiming back “muscular sanity” and aim to provide lasting relief from a range of muscular injuries and medical conditions. 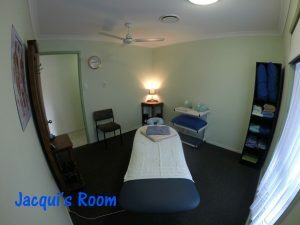 Massage can contribute positively to your health and wellbeing. Read more about us.